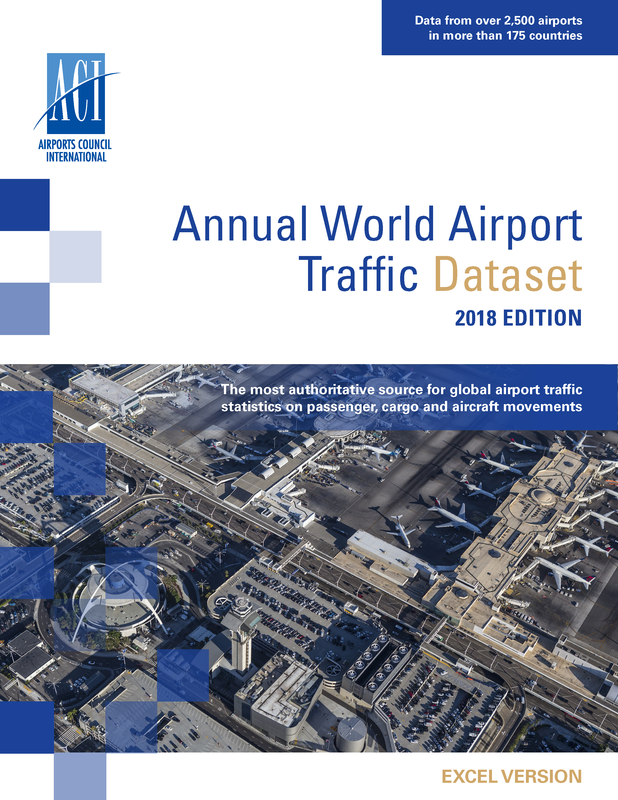 The 2018 Annual World Airport Traffic Dataset is the most comprehensive airport traffic statistics dataset in the aviation industry. 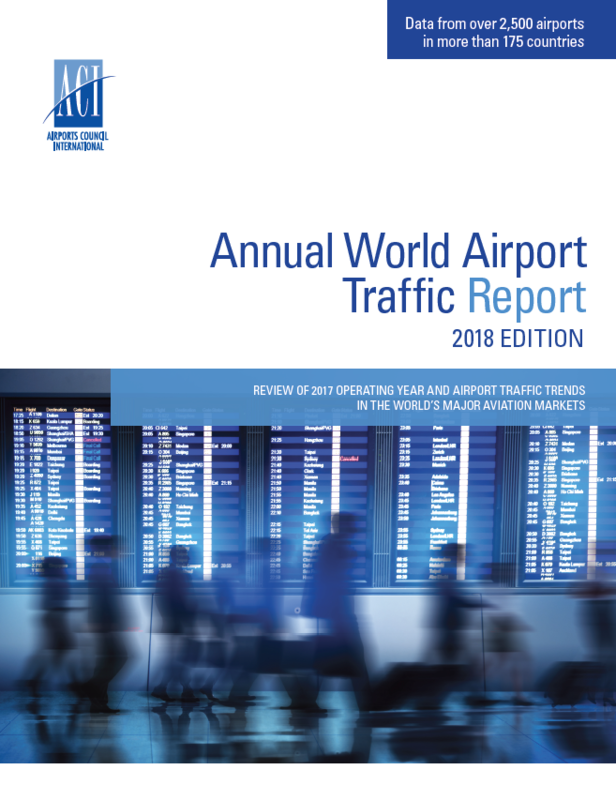 It provides a view of air transport demand across the world’s airports by three thematic areas: passengers (international and domestic), air cargo (freight and mail) and aircraft movements (air transport movements and general aviation) for the years 2017 and 2016. 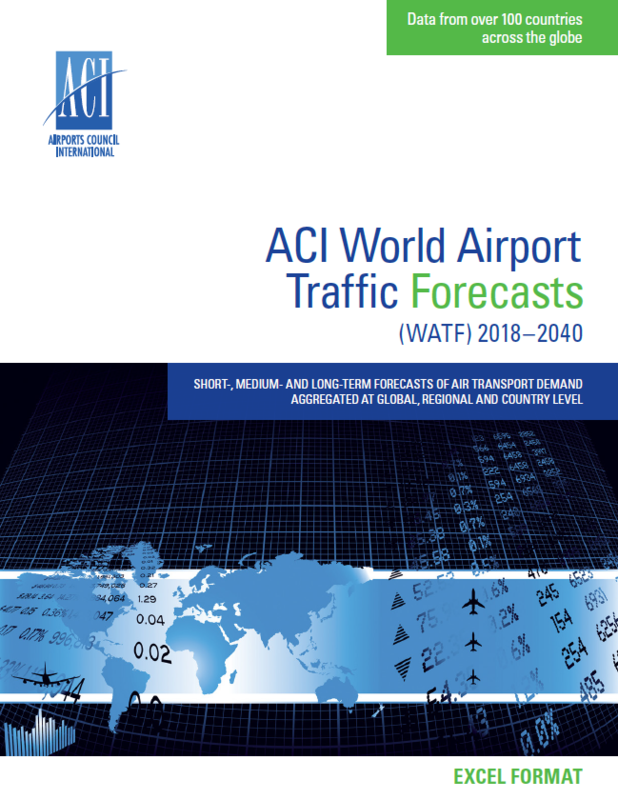 ACI collects airport traffic every year through its global network of airport operators. 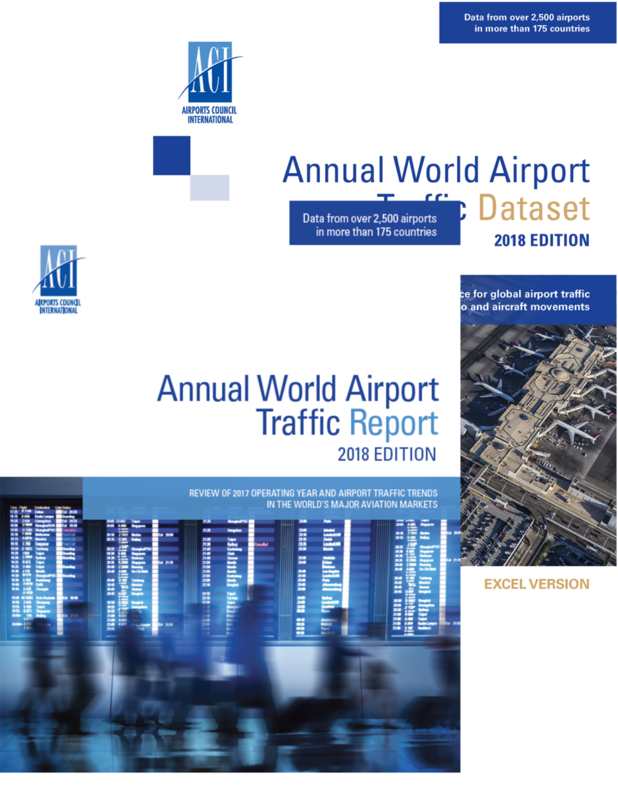 The excel format of the dataset offers the possibility to filter through traffic statistics of over 2,500 airports in over 175 countries.